A swath of new media has been released for The Fullbright Company’s first official project, Gone Home. A story exploration video game set in 1995, Gone Home comes from the bright minds behind BioShock 2’s highly regarded Minerva’s Den DLC. The additional content for the second trip to Rapture was most known for its inventive story, and as an Independent Games Festival Finalist for excellence in narrative, Gone Home looks to be continuing the developer’s tradition. The above trailer showcases the music that will be featured in the game, which includes original ’90s Riot Grrrl bands Heavens to Betsy and Bratmobile. The below images were also released by the developer. 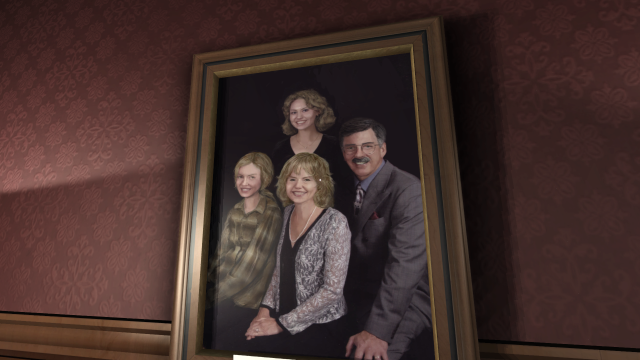 Look to dig into all the mystery when Gone Home hits PC, Mac and Linux later this year. Are you a fan of this developer’s DLC efforts? Will you be jumping into its first full release this year? Let us know what you think by leaving a comment below!